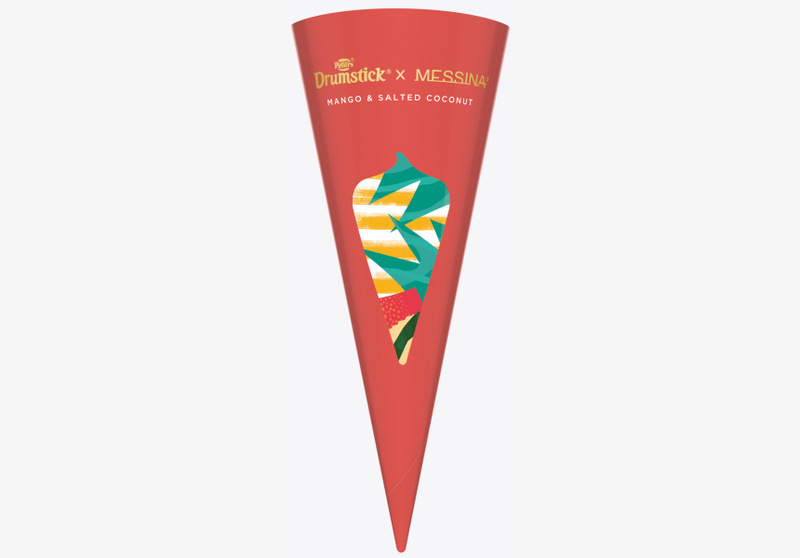 The conically iconic Drumstick is getting a fancy makeover. It may be a quintessentially Australian ice-cream, but in New Zealand they call it a Trumpet, if you can believe it. Which, frankly, makes more geometric sense. But despite a confusing moniker, the Drumstick is a frozen national treasure. 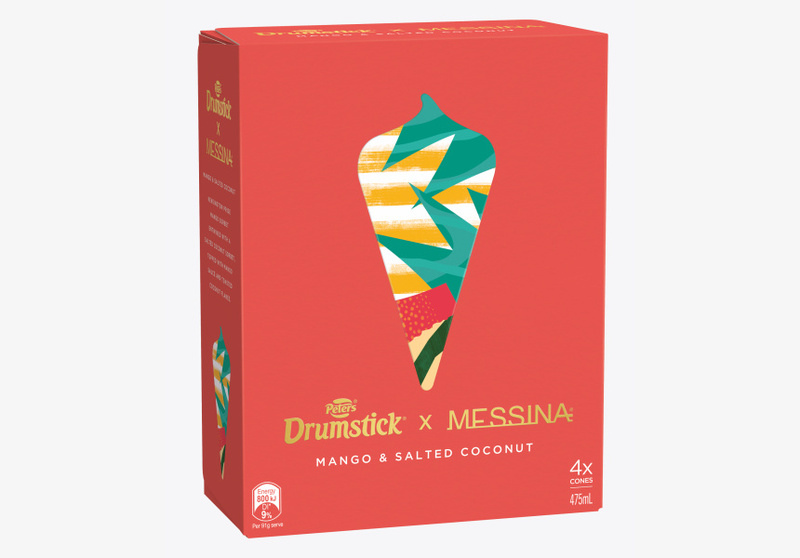 Now the conically iconic ‘cream is getting a fancy spin thanks to Gelato Messina. 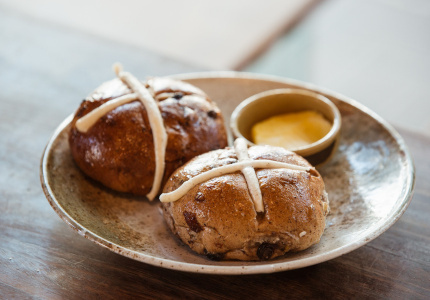 Four of the cult gelato maker’s most popular flavours have been adapted. There’s a vanilla-bean ice-cream topped with dark chocolate and a salty-sweet peanut praline. 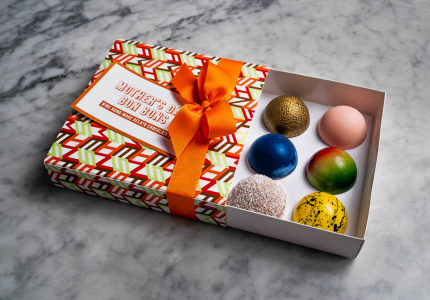 And a mango and salted coconut flavour made with Kensington Pride mangos, Murray River salted coconut, mango sauce and covered in toasted coconut flakes. Italian hazelnut sauce is swirled through hazelnut gelato which is then topped with roasted nuts for crunch. 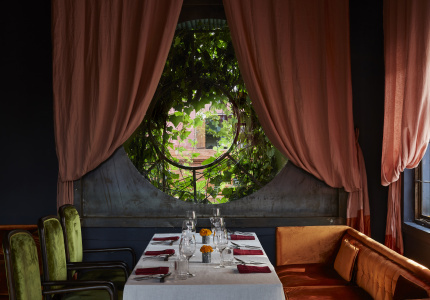 And the Dulce de Lece has Spanish caramel spun through a creamy base and topped with chocolate-biscuit crumble. The ice-creams comes in four-packs for $9.99; a good deal considering a single in-store scoop at Messina costs $5.30. The hazelnut, and mango and salted coconut flavours will be available individually from convenience stores and petrol stations for $4.90. 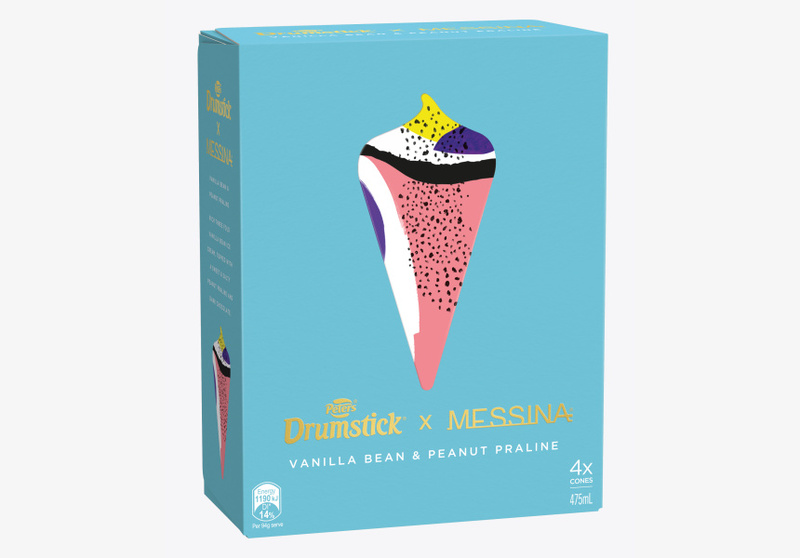 Drumstick X Messina ice-creams will be available in stores from mid January.